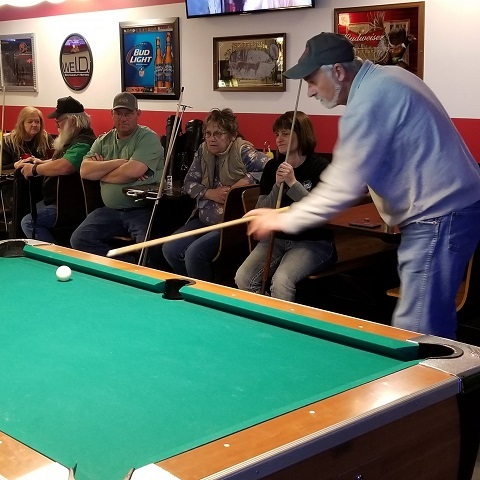 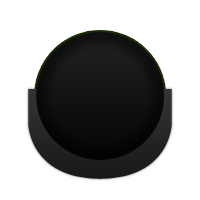 The 8-Ball Fun & Cash tournament held in Sidney on January 19th hosted a full field of 24 players, with the top 4 players earning a share of $700 in prize money. 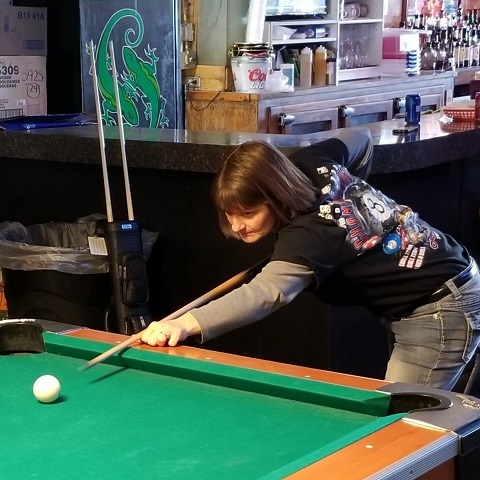 Play was held at Silver Dollar and Fahey's Public House. 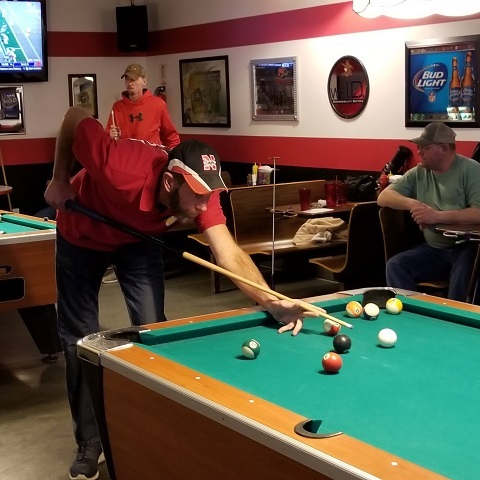 It was a fun day of playing pool and socializing with our fellow APA members from all across the Western Nebraska region. 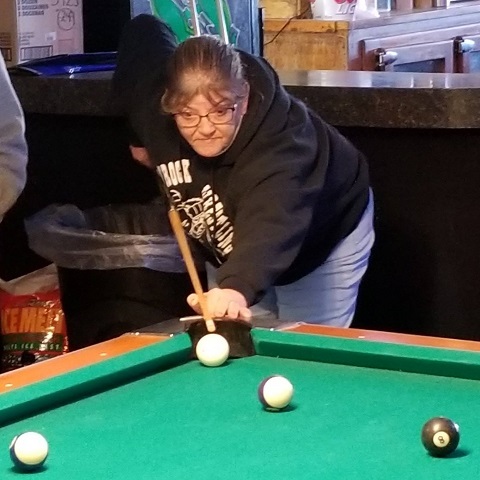 Photos are posted in order.